I had a friend in high school who was really into this series but I didn’t actually decide to read the series until first year university. This worked to my advantage because by this time, the first three books of the series had been released and I didn’t have to wait for them to be released. Which was FANTASTIC because these books are a non-stop train of awesome and you want to stay on board for as long as possible! No, in all seriousness, I really enjoyed these books and they were hard to put down! The series was originally supposed to be a trilogy and you can see that in the first three books. There is a definite story arc that builds in City of Bones and City of Ashes and concludes in City of Glass. City of Fallen Angels was intended to be a spin-off of sorts but it actually begins a new arc for all the characters in the previous books. The story isn’t as strong as the first 3 books but by no means is it weak! Clare does a fantastic job of creating a probable storyline using the events of the previous 3 books in the last 3 books so fans will really enjoy books 4-6. There is literally something for everyone in these books. There are creative and constantly twisting plots that will draw you into this story. Because the POV (though it is 3rd person) shifts amongst multiple characters there are multiple plots going on. However, it is really easy to follow what is going on. 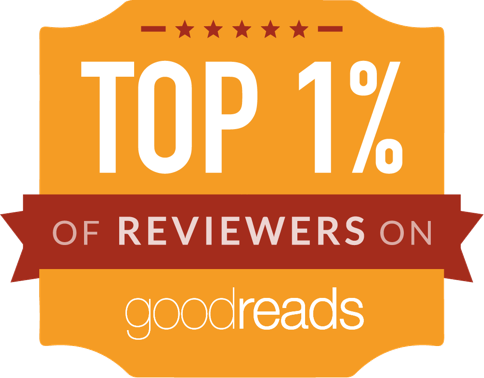 However, I recommend that you get as many of the books as possible when you start to read because you will want the next novel ASAP. The cast of characters in this series is also amazing. There are characters you love and love to hate. There are relationships to cheer for and ones that make you cringe. 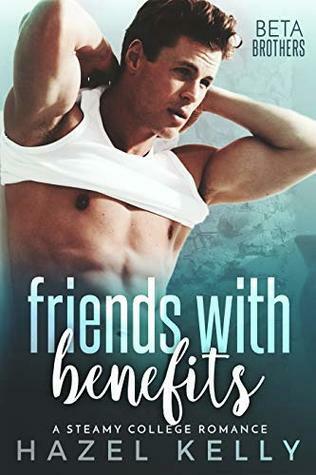 There are awesome bromances and friendships–so let’s just say the characters really make this series and they a big reason this series is so addicting. Why people might not like this series? If you don’t like paranormal creatures (ie. vampires, werewolves, faeries, etc.) you won’t like what is going on here. The characters would also be another reason. As I said before, there are some you love to hate. I don’t particularly like Clary–my like of her fluctuates depending on what she is doing in the novel–but if you find you don’t like a character, that can be a big turn off for a book and I get that. My argument would be that you don’t like everyone in everyday life so you can tolerate those characters and focus on the ones you do like (like Alec :P). The other argument I see people make is that it takes storylines from other series, therefore it isn’t original. Yes, it has similar stories from other books/movies/etc. but what doesn’t nowadays? When you study major English works you quickly discover that a vast majority use text references to other works–and you know what, there are actually admired and respected for the link! I would love to argue this point but to sum it up it is my opinion that Cassandra Clare has blended various story elements together to create a fantastic world with fascinating characters and plots! This world may not be for everyone but it works for me and I love it! I just finished reading the last book of the series, City of Heavenly Fire and what a roller coaster that has been! As a huge fan of this series I couldn’t have asked for a better ending. Out of the last three novels in the series, this one was by far the best. It had the perfect blend of a fast, interesting plot but enough “character moments” (basically fan service but not the dirty kind) to satisfy longstanding fans of the series. Overall, I’m really impressed with how this last half of the series concluded and can’t wait for the next spinoff–The Dark Artifices–to begin. (And in case your wondering, we do get to meet the next set of characters for the next series and it really sets up an interesting stage for their time here). When To Read the Infernal Devices? I just want to say a quick word about the Infernal Devices Series and when you should read it. I read it right when it came out, which is when the first 3 books of the Mortal Instruments had been published and I continued to read them as they came out. This worked out well I would say because the prequel series is directly linked to the events of the last half (3 books) of the Mortal Instruments. So while you can read the Infernal Devices before you even read Mortal Instruments, I would almost wait until you read City of Glass to start it. But definitely read it before the last book, City of Fallen Angels or else you won’t appreciate some of the scenes and events we get because you aren’t familiar with certain characters and stories. This is one of the best series I have ever read. While reading I’ve felt every possible emotion. I’ve cried, shrieked for joy and threatened to toss the book across the room throughout this series. I’m so addicted to this series it’s crazy. The only negative thing I have to say is that I hate waiting for the next one 😛 (But if it means that I have to wait for awesomeness then that is what I will do)! Give it a shot if you like paranormal action series, but if you don’t enjoy the first one, City of Bones, you won’t enjoy the rest of the series so it would be my advice for you to stop. I just finished reading city of bones last night. Amazing!!!. I hate being broke right now bc I feel like I just ride a great roller coaster ride and it suddenly stopped! Can’t wait for city of Ashes!!!! I know how you feel, I’m reading Clockwork Princess right now but I don’t have a ton of time so just when I get into it, I have to stop 🙁 So I feel your pain!